Welcome to the m-Power Demo Site! This demo site shows off the types of applications you can create with the m-Power Development Platform. Learn more about the site below, or dive into the demo apps! Crazybikes.com is a portal for a fictitious company, built to show off the types of applications you can create with the m-Power Development Platform. Learn more about the demo applications below, or click "Get Started" to dive in! All of the applications found in this site were created using the m-Power Development Platform. Want to see m-Power build applications over your data? Set up a trial today! What will you find on Crazybikes.com? These applications let users view, sort, and search data within their database. 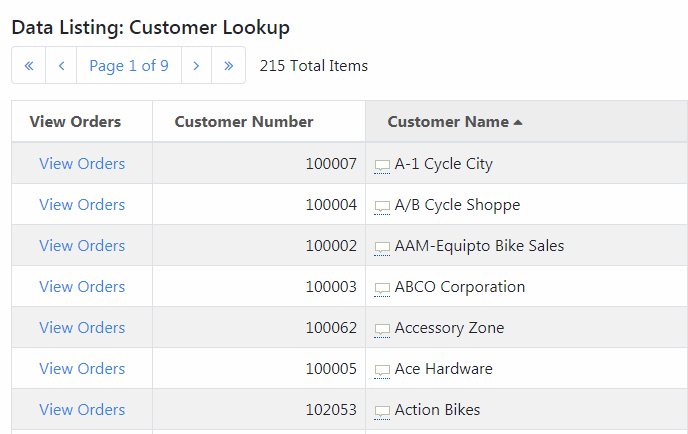 In this section, you'll find data lookup applications, calendar views, and mapping applications. Applications found in this section let you analyze data in your database. 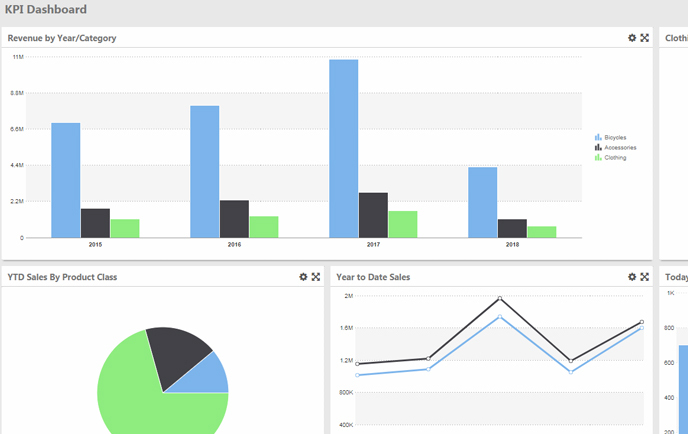 In this section, you'll find ad-hoc reports, dashboards, pivot tables, and much more! These applications let users create, edit, and delete data within their database. In this section, you'll find order entry applications, database CRUD apps, and database update apps, and more. 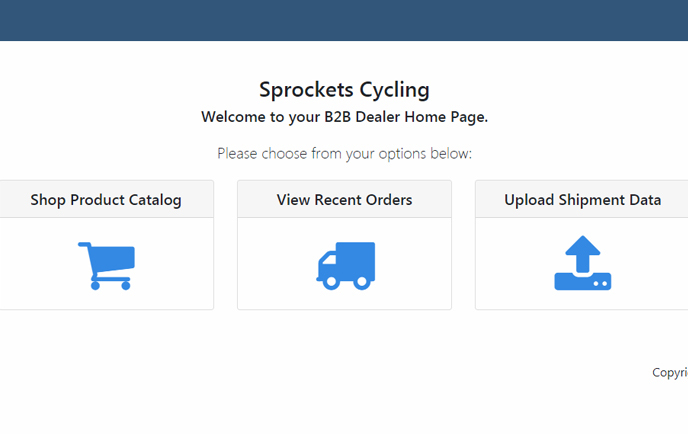 This sample B2B Portal lets you log-in to a secure customer portal. 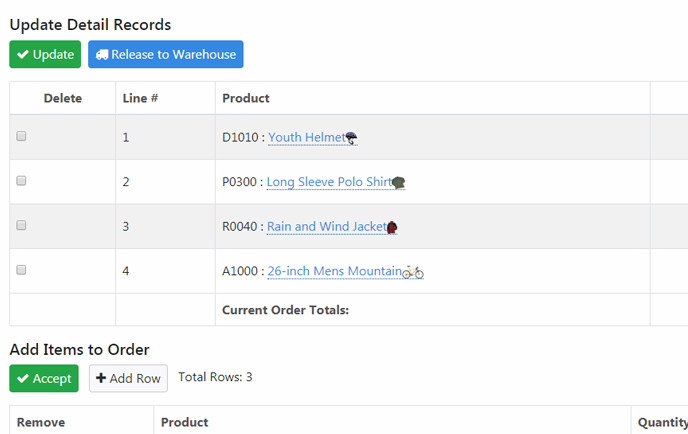 Once logged in, you can place order more products, view recent orders, or upload your shipment data. Want to see m-Power build applications over your data? Set up a trial today!